2018 was a success for Peruzzi featured on major hit songs that rocked the year such as Amaka, Aza, Twisted etc and also his "Heartwork EP" didn't do badly. Peruzi "Vibes Machine" starts the year 2019 with a new single Bayi Bayi featuring Zanku crooner Zlatan. The song was produced by Northboi. 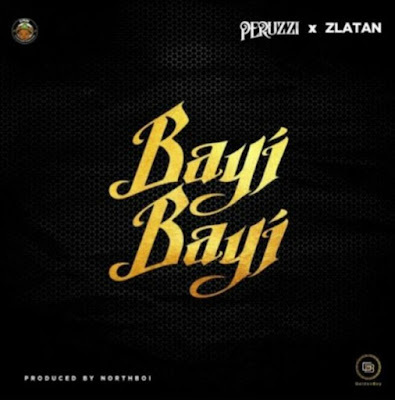 Listen and Download Bayi Bayi by Peruzzi ft. Zlatan. A hit or Just there?